Have fun and celebrate Independence Day with your family and friends! 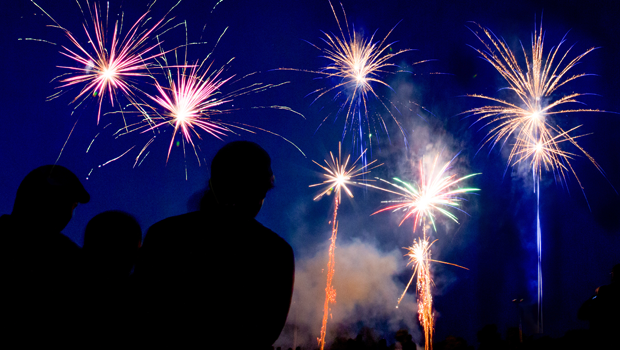 Just remember… fireworks can be dangerous, causing serious injuries. Never allow young children to play with or light fireworks. Keep a bucket of water or a garden hose nearby, just in case. Always have an adult supervise fireworks activities. Even the seemingly innocent sparkler burns at temperatures of about 2,000 degrees – hot enough to melt some metals. Keep as much distance as you can when lighting the fuse, then move back quickly. After fireworks complete their burning, douse with plenty of water before discarding it to prevent a trash fire.